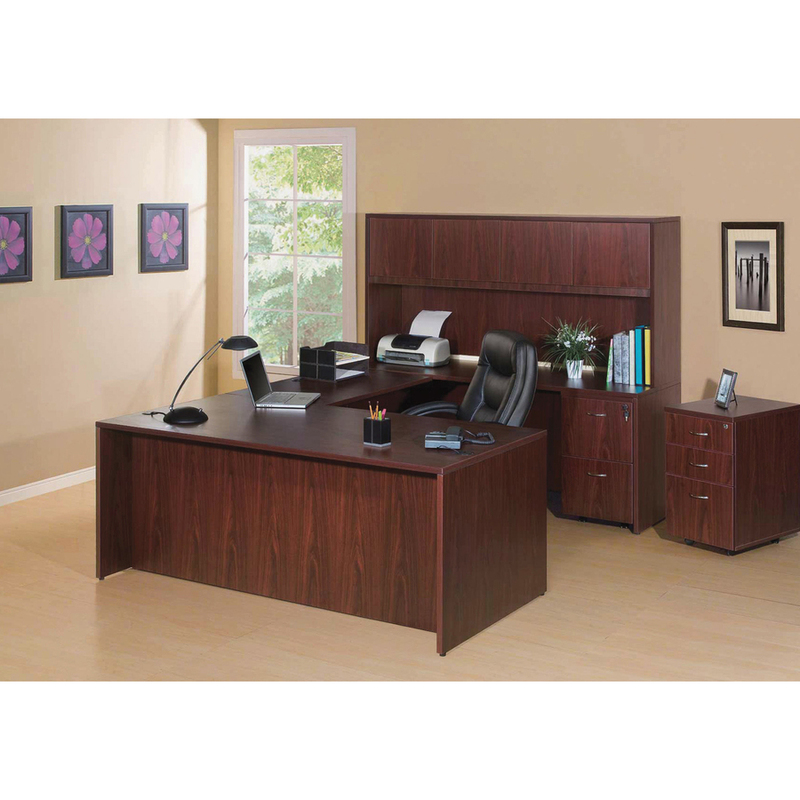 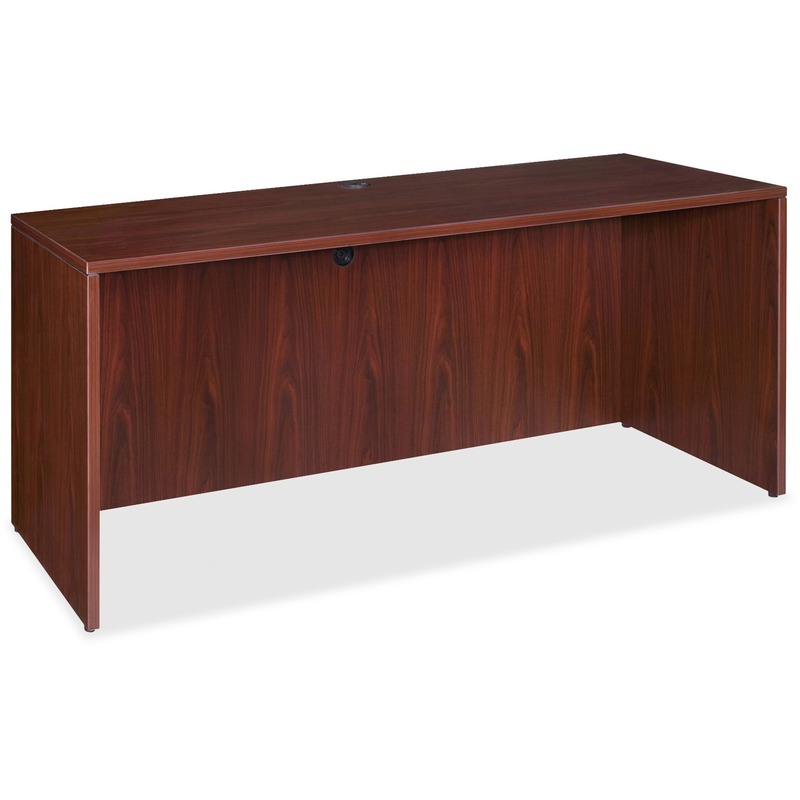 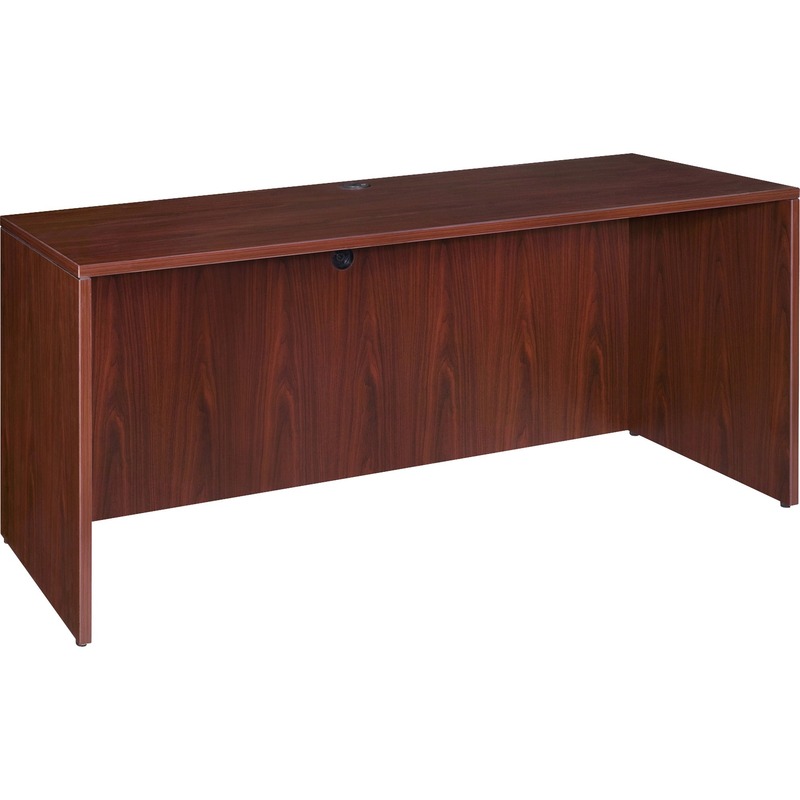 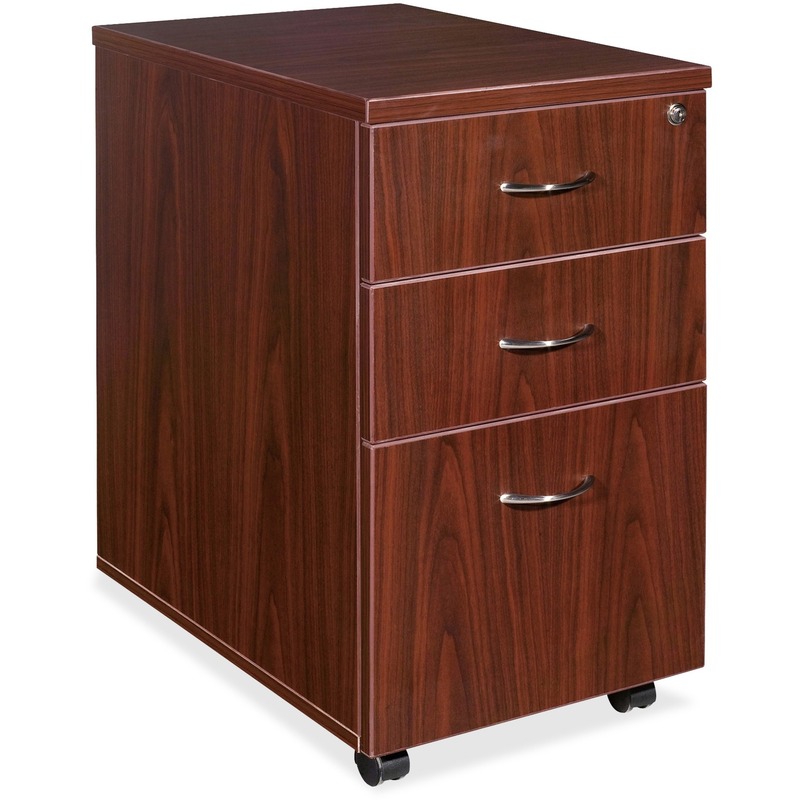 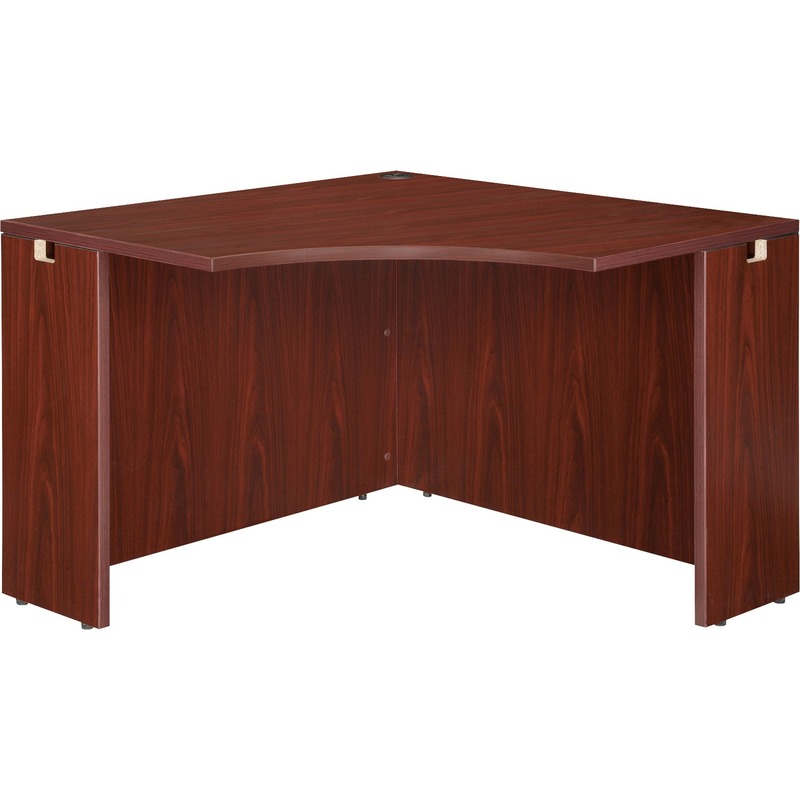 Sturdy base is designed for use with Lorell Essentials Series Wood Laminate Furniture that offers high-quality laminate construction and a contemporary design. 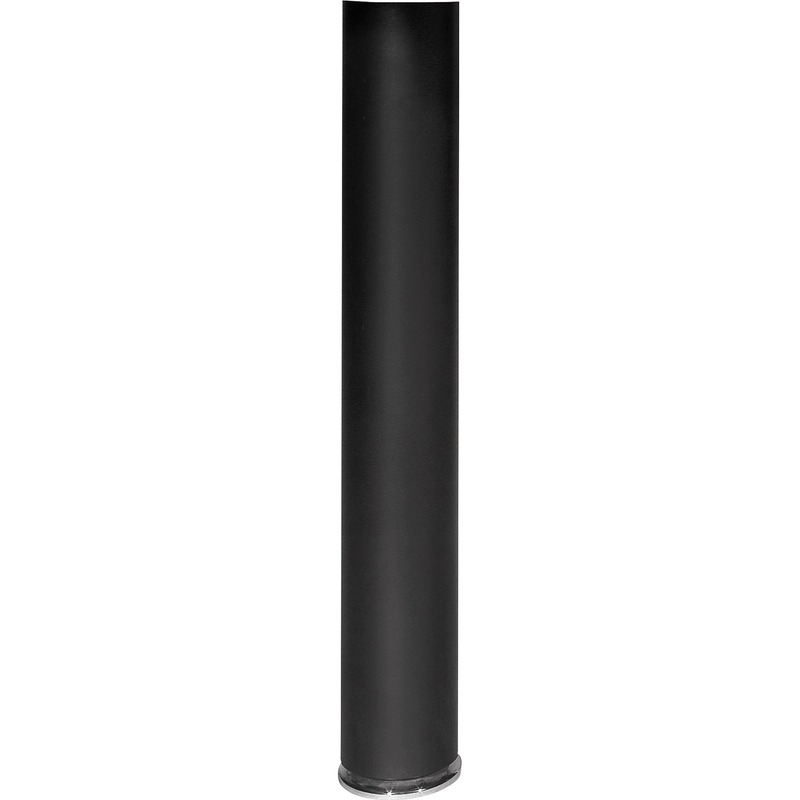 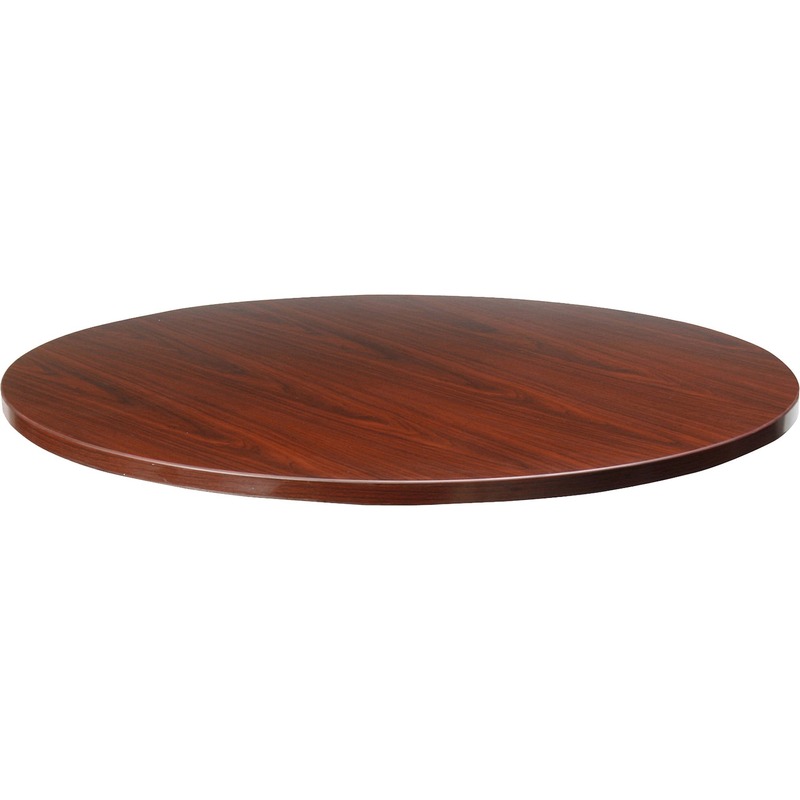 Matching 42" or 48" diameter tabletop is sold separately. 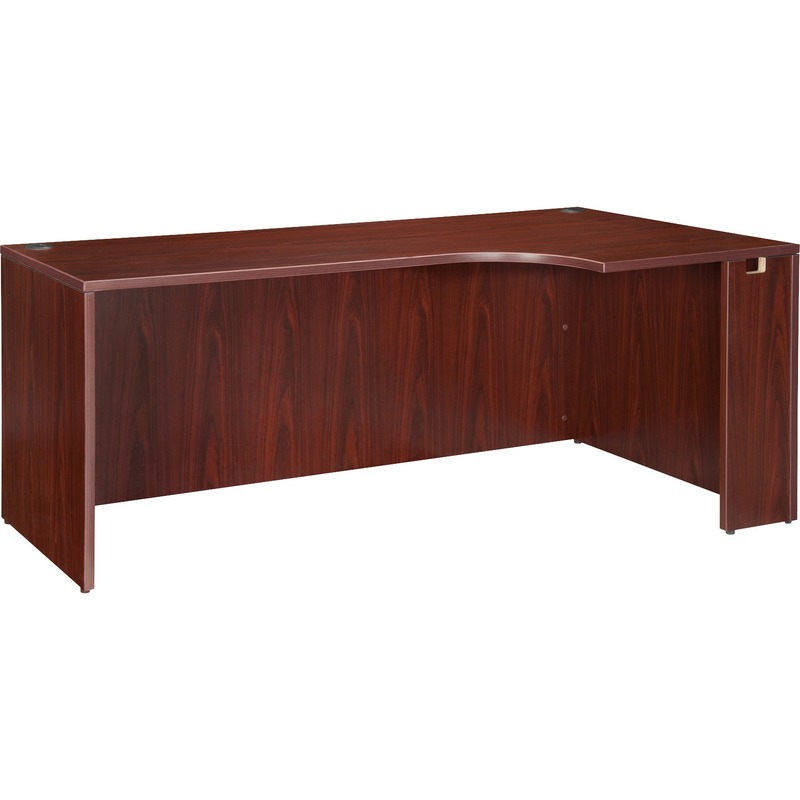 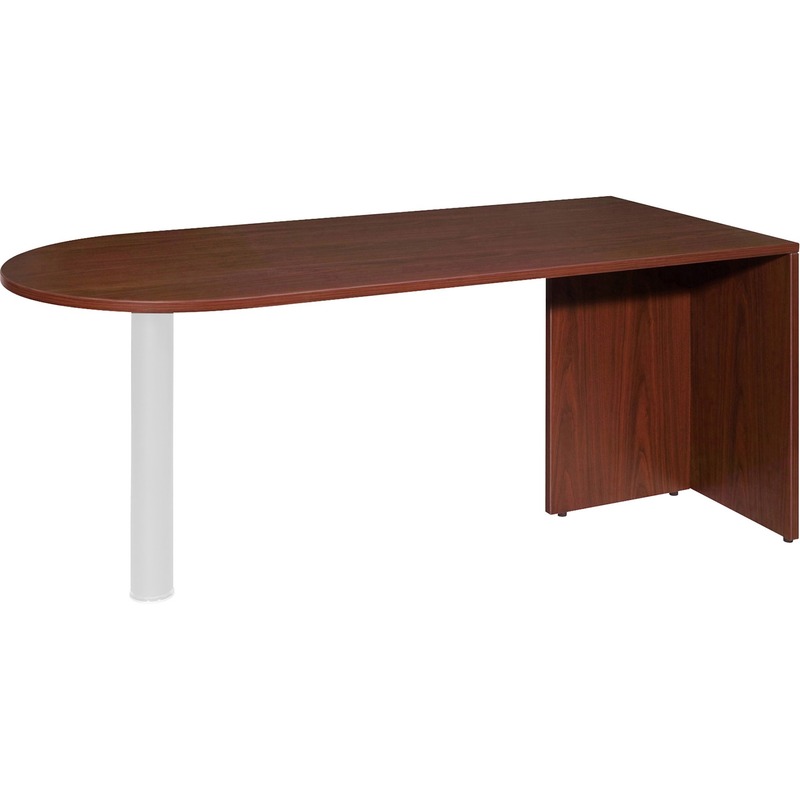 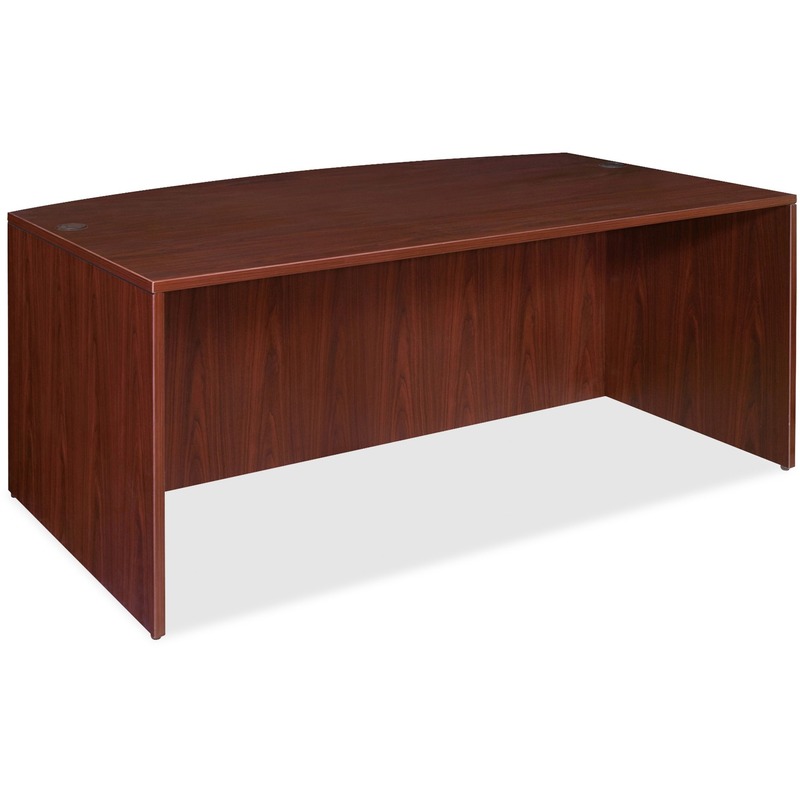 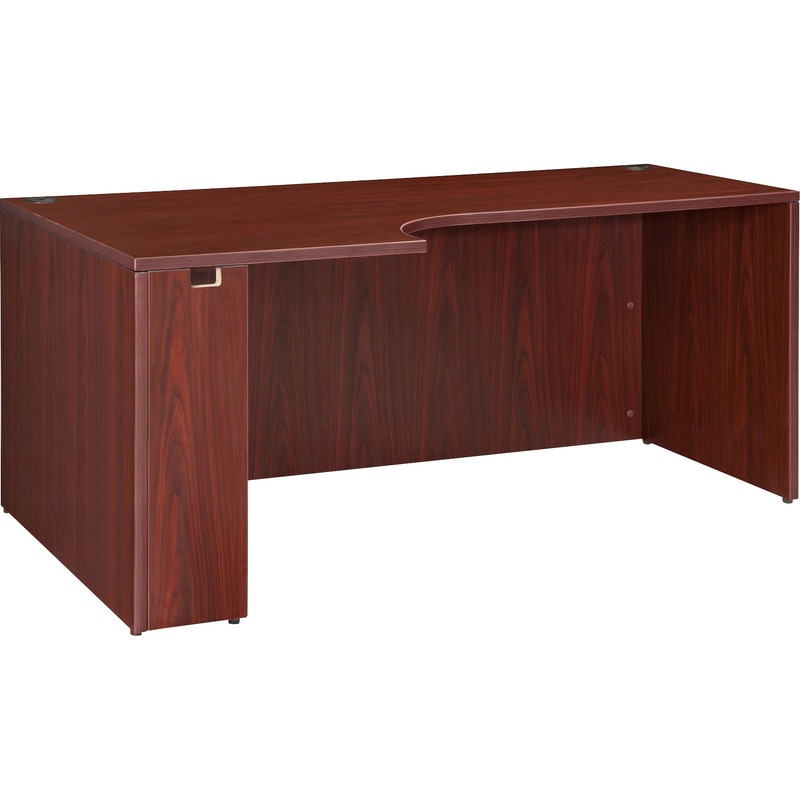 Table is ideal for a small meeting area in executive offices. 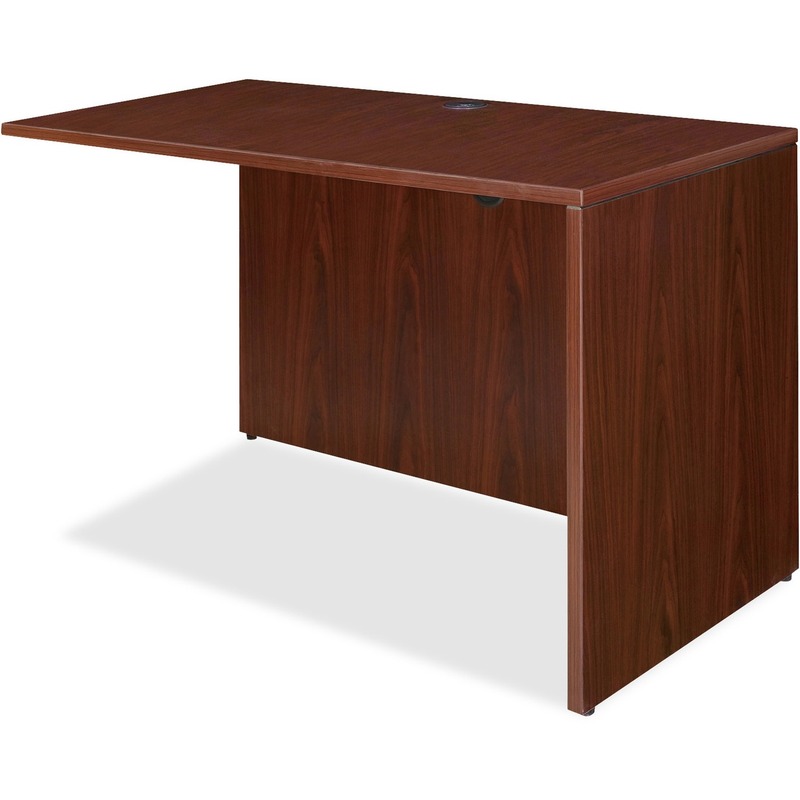 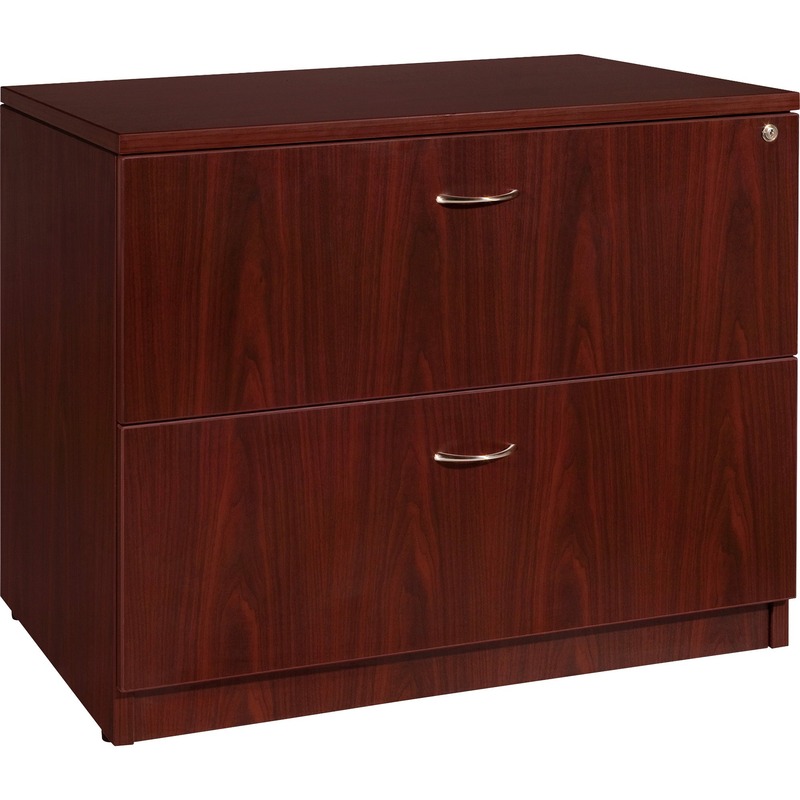 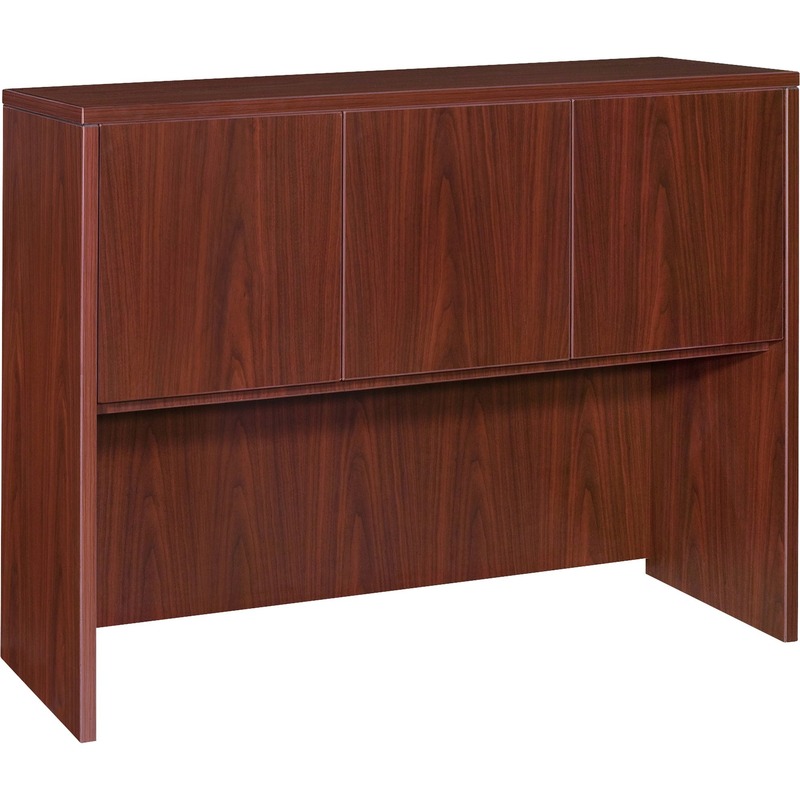 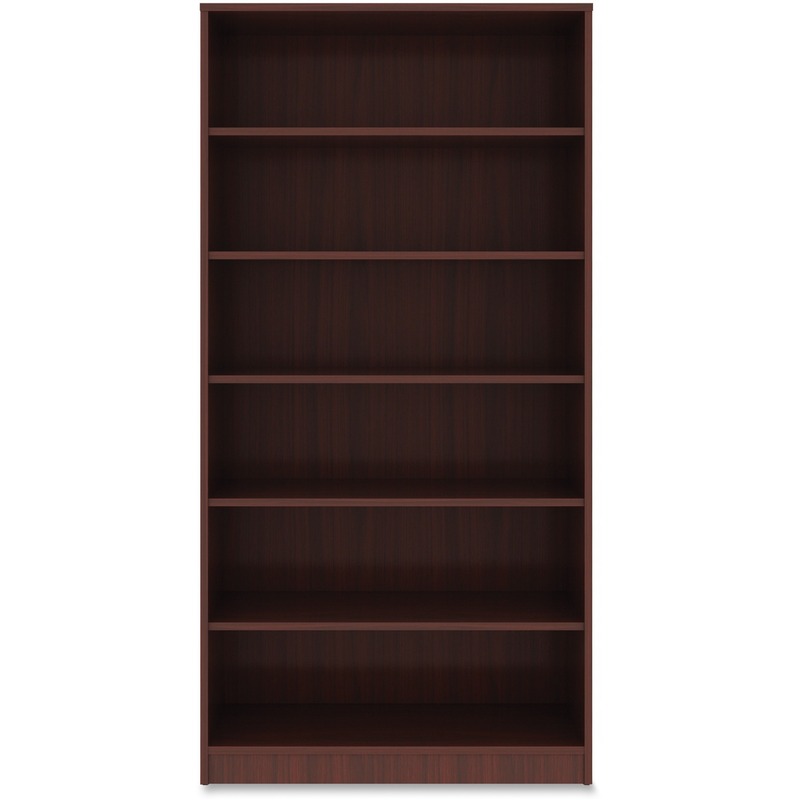 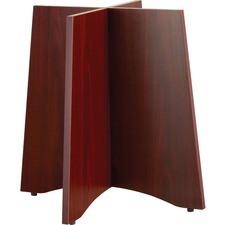 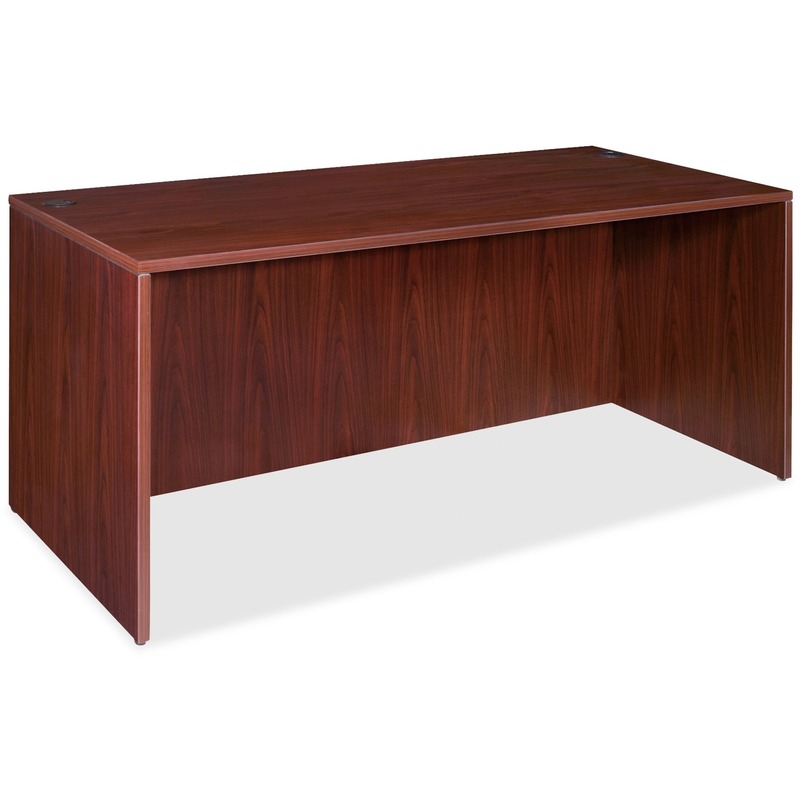 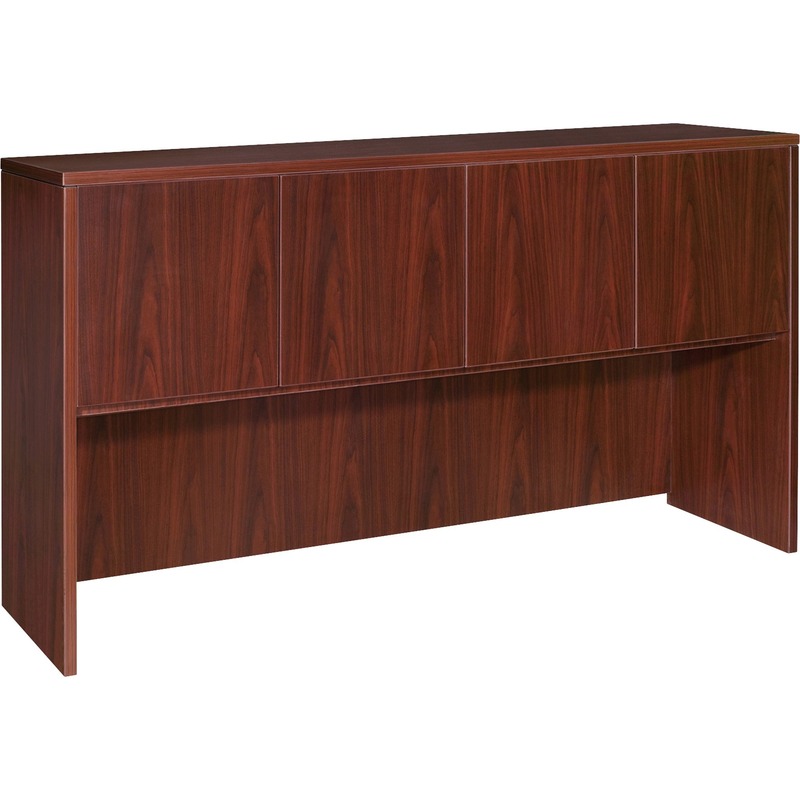 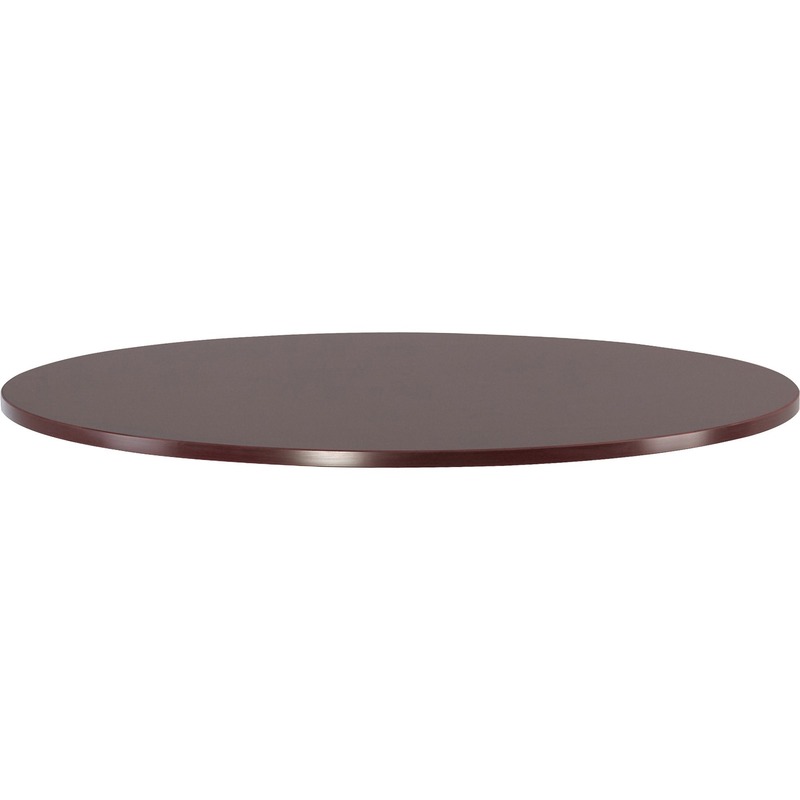 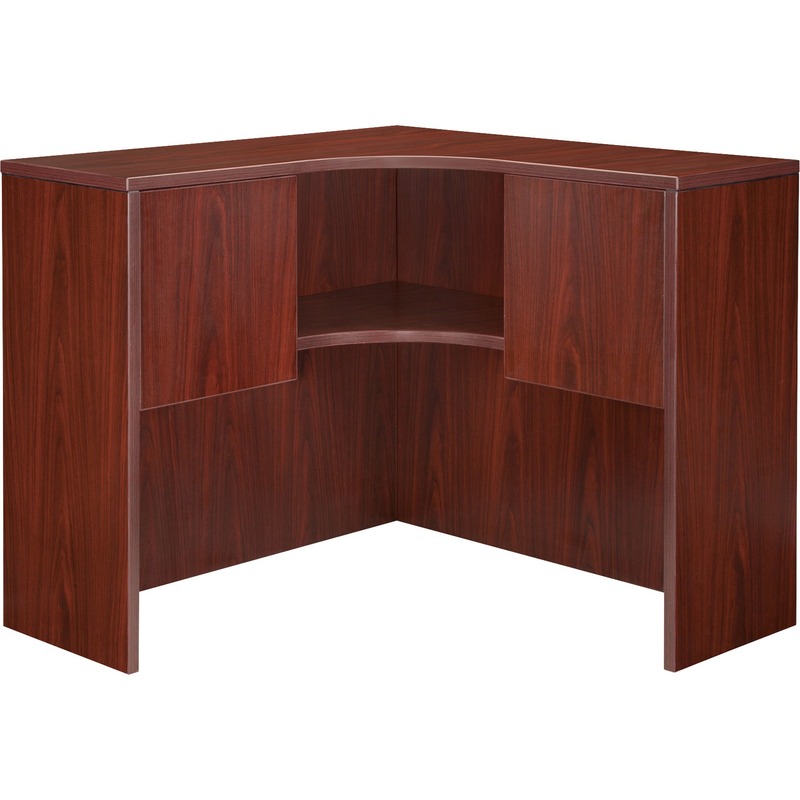 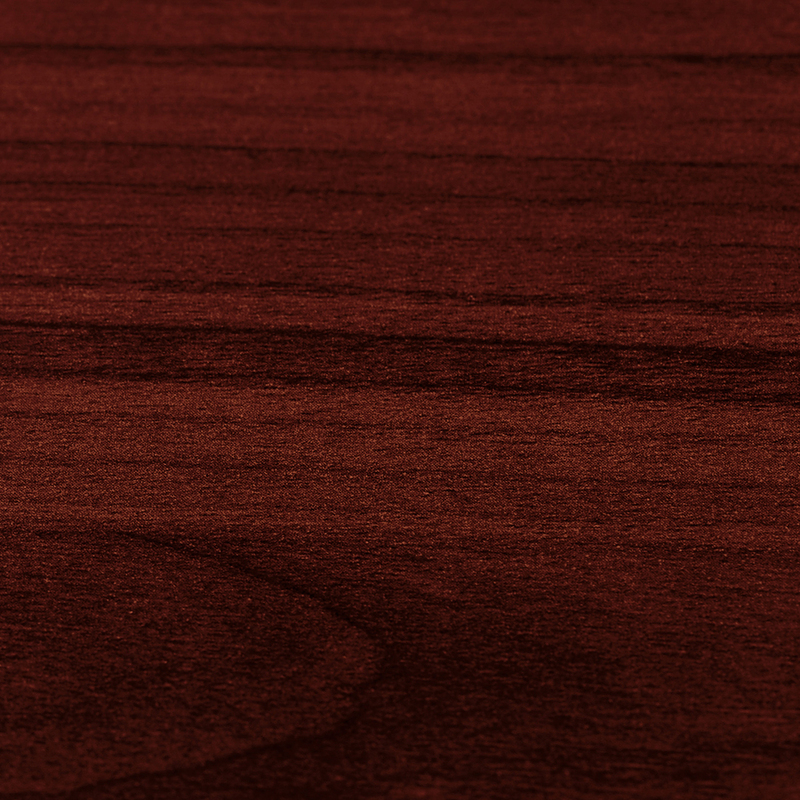 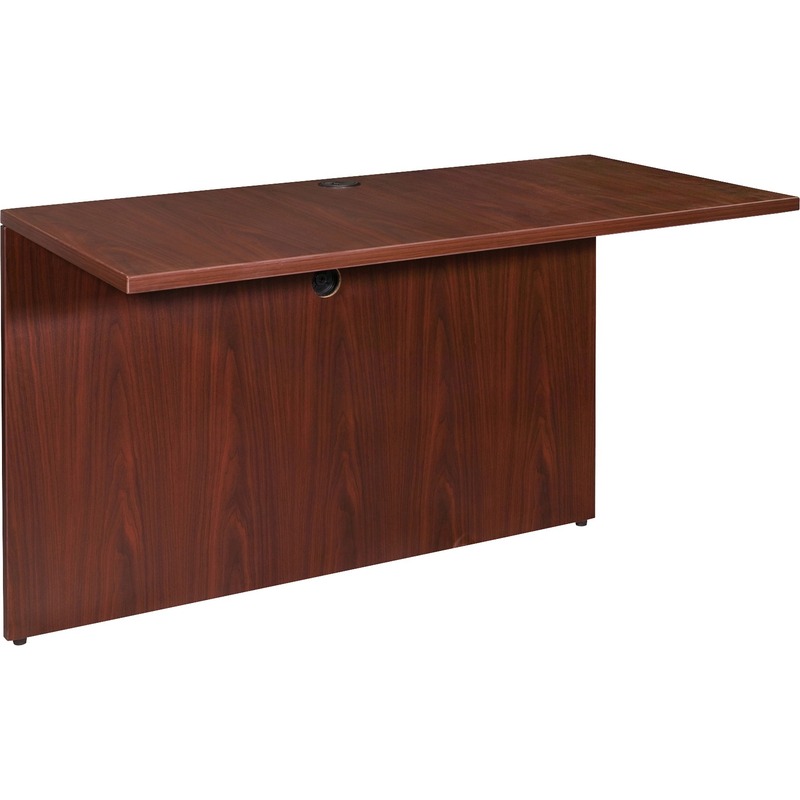 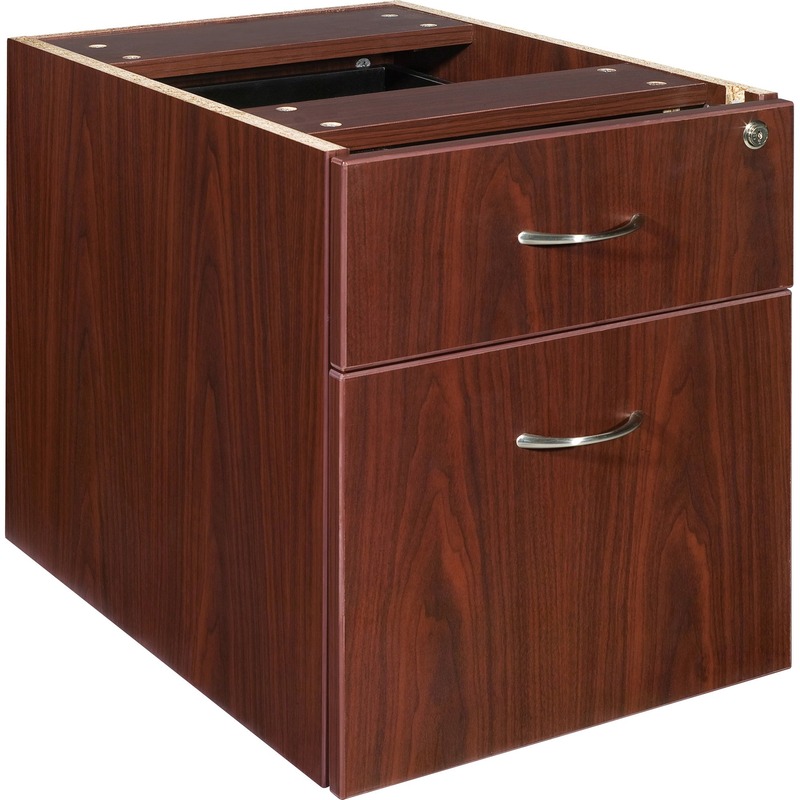 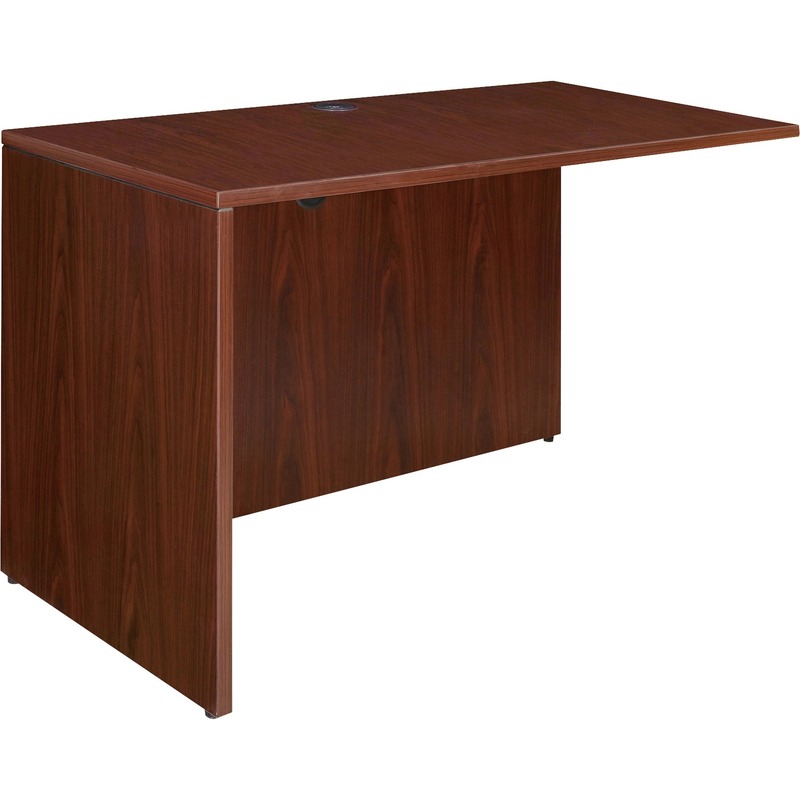 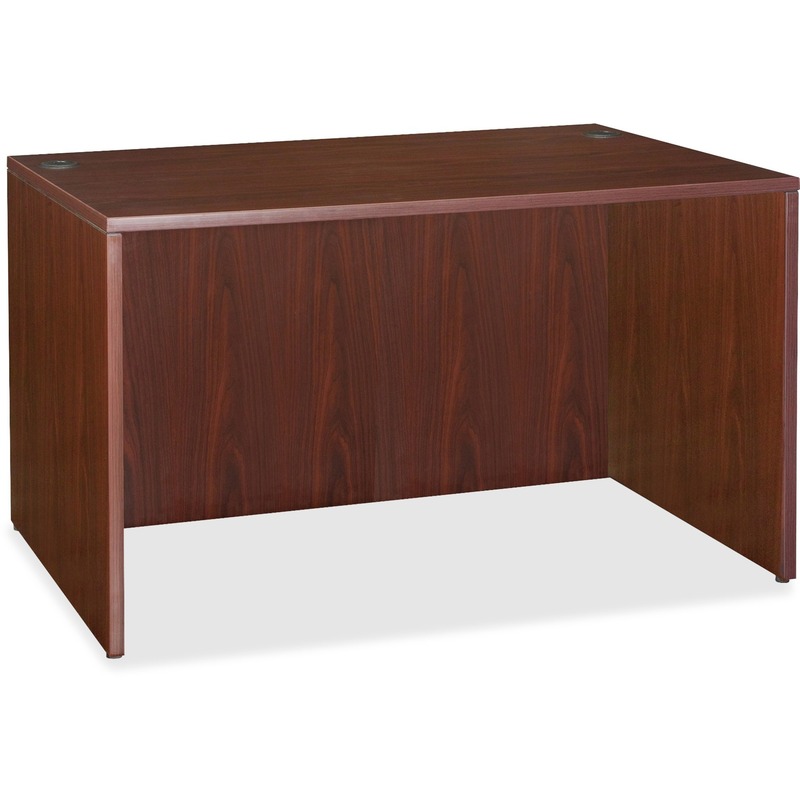 1" thick tabletop (sold separately) features a Mahogany laminate surface and 3mm PVC edgebanding. 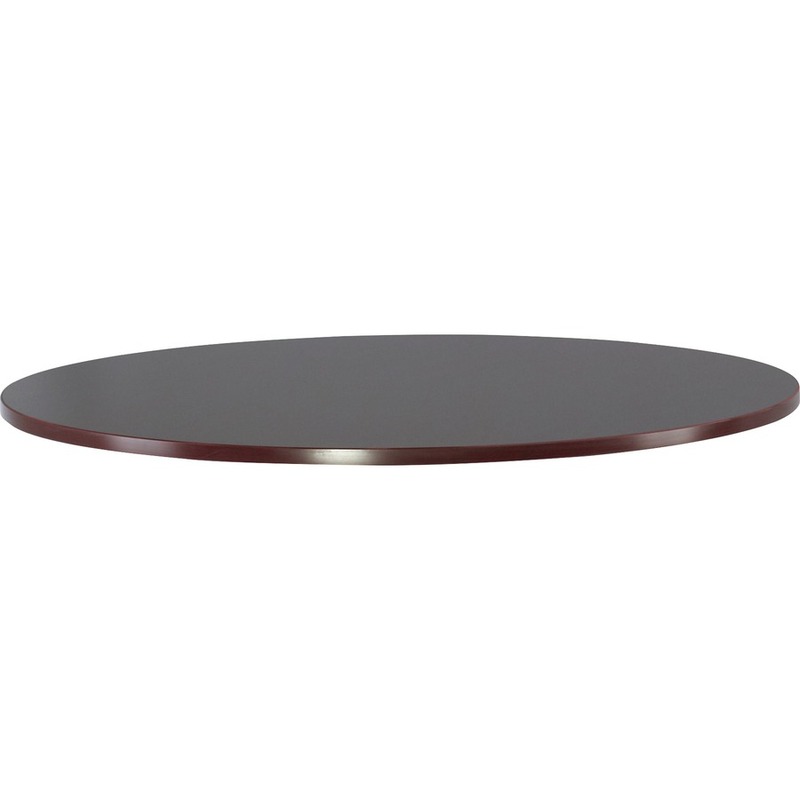 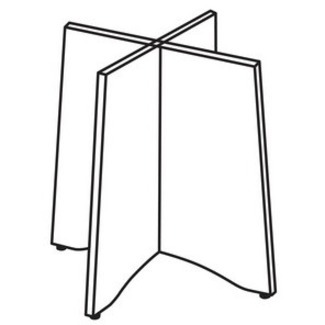 Attach tabletop to this sturdy steel base with screws matched to T-Metal, predrilled holes. 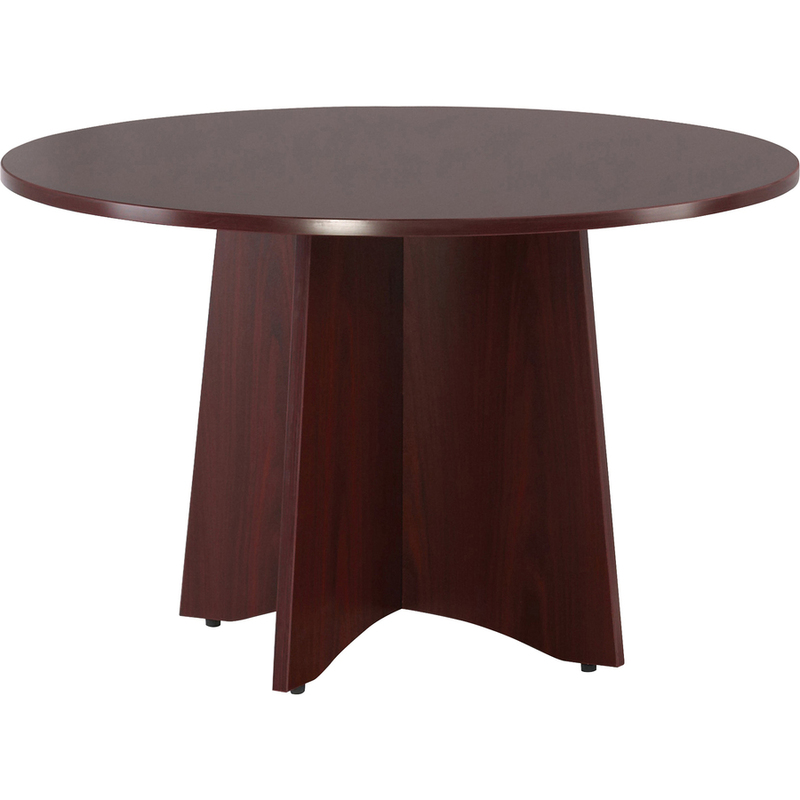 The base includes mounting hardware.